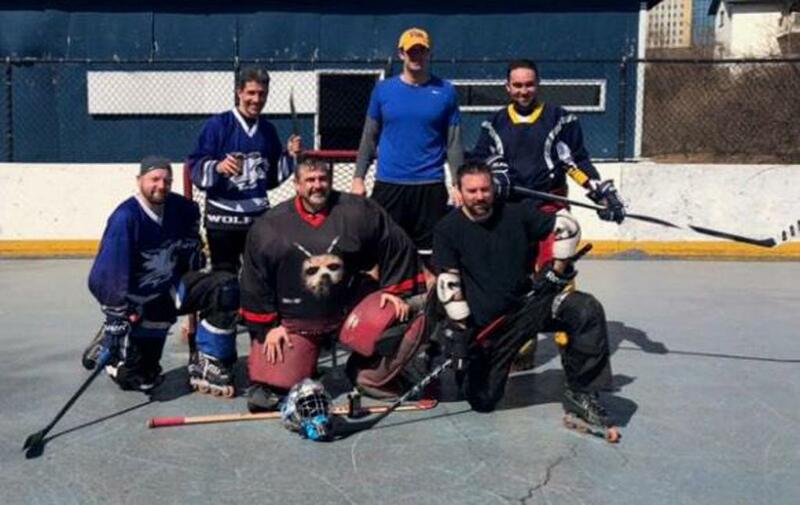 The Hockeyholics and Chaos faced off in the championship to decide the winner of the Fall 2018 Sunday Rec League. The Hockeyholics took an early 1-0 off of a shot from the point. Shortly after, Chaos responded to put in 2 quick ones to go up 2-1 after the first period. Chaos added an additional marker in the 2nd period to go up 3-1. Midway through the third period, the HockeHolics found their legs and built momentum, scoring to cut the lead to 1. However, Chaos rallied to score again to regain their 2 goal cushion, and would not give up the lead, winning their first ARHL championship by a final score of 4-2.